PRICE REDUCED! Located in Harkins Ridge Subdivision on County Rd. 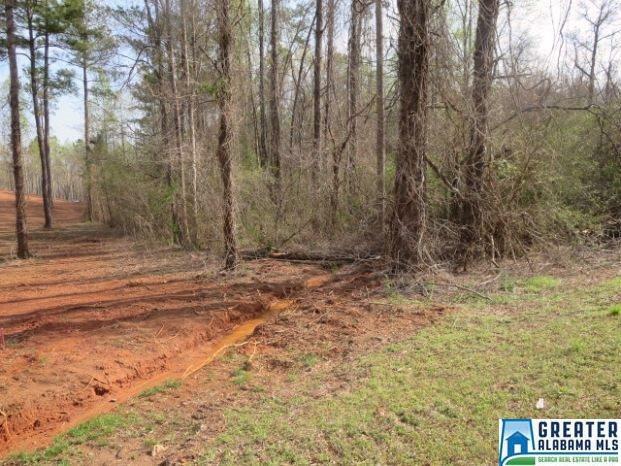 5, this 5 acre property offers a great building site for that special home. This property has been surveyed and is one of the last home sites for sale in that neighborhood. Has paved road frontage, electrical and natural gas, some restrictive covenants in place.